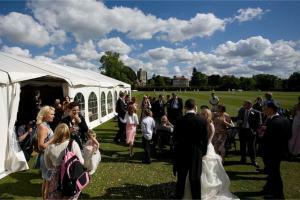 The Clubhouse is available for hire all year round. 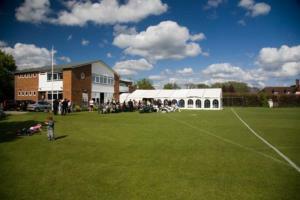 Maidenhead & Bray Cricket Club Pavilion is available for hire all year round. A fully licensed bar and a great range of menus for any occasion. Maidenhead & Bray Cricket Club provides the ideal location to host your summer entertainment. The Cricket Club has a fully licensed bar which is available all year round for party bookings, social functions , business meetings, Weddings, Anniversary's, Birthday's, Christening's etc. As well as the bar we also have "The River Room" which is an ideal room for children's parties. 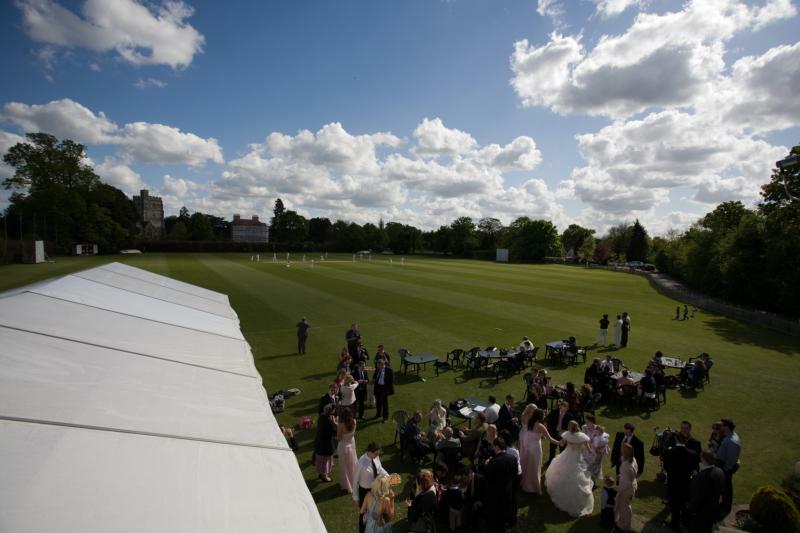 Maidenhead & Bray is an ideal place to entertain your best customers or employee's this quintessential village cricket ground in Bray, is over looked by the Church of St. Michael and with in yards of the River Thames creating an ideal atmosphere for a wonderful days cricket. Some of our recent customers have been Kleinwort Benson, GE Healtcare and Hamptons International. 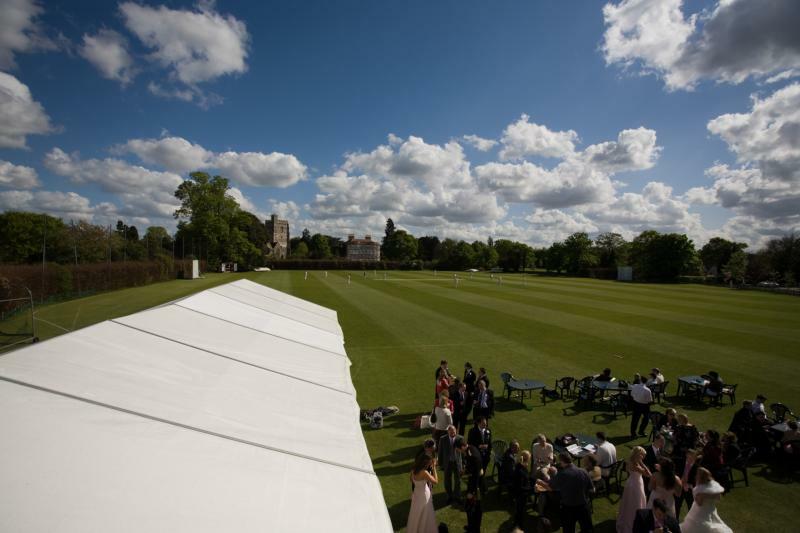 An ideal venue for Corporate Event Companies.Most recently used by The Events House for a three day team building course, involving the stripping down and reassembly of a Formula One car. Other clients have used the large ground to set up Company Fun Days. 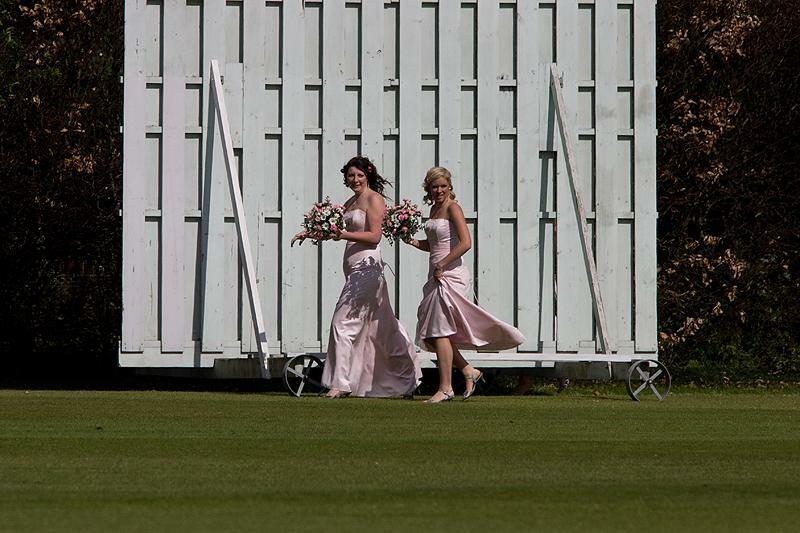 Pitch hire or just hire the ground -- use of the changing rooms and showers. 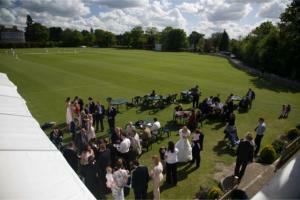 Use of Club House and Bar Facilities. 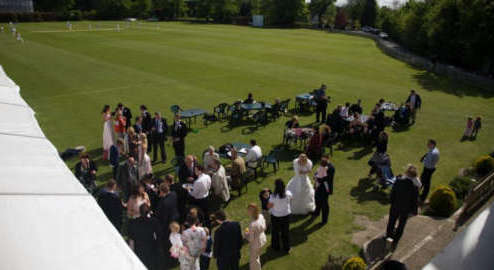 Use of River Room for meetings, children's birthday parties, christenings etc. 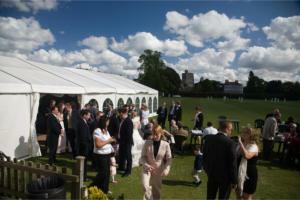 For further details about hiring the Clubhouse or the River Room please contact the Bar Manager Brian Dixon.